Solutions tailored specifically to meet your needs, only at our store. 4 GB RAM, Intel Dual Core 2.0GHz Processor, SSD, Windows E7. 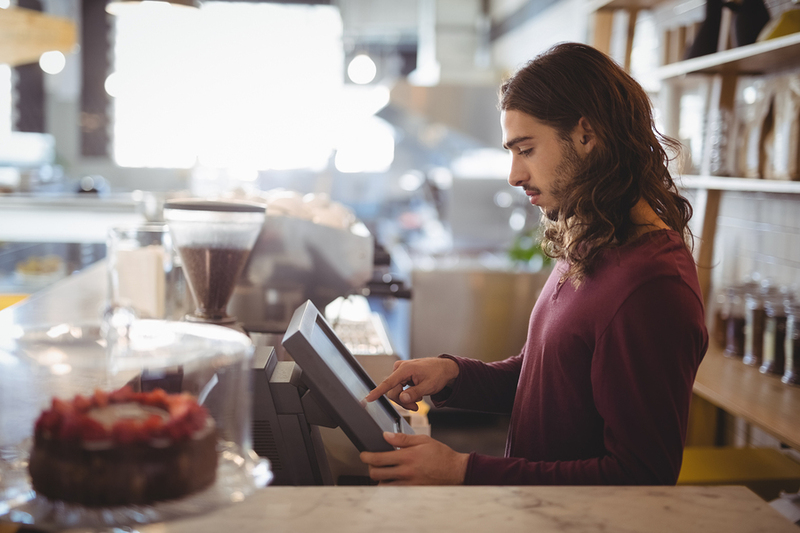 Our add-ons will help you increase your staff's productivity and operations, while making your EPOS system more aesthetically pleasing and functional. Here are a few additions to tack on. Sign up and have one of our expert reps call you!